You are invited to take an armchair tour of Bach’s Germany, on Saturday, Jan. 14, 7pm, Methow Valley Community Center. 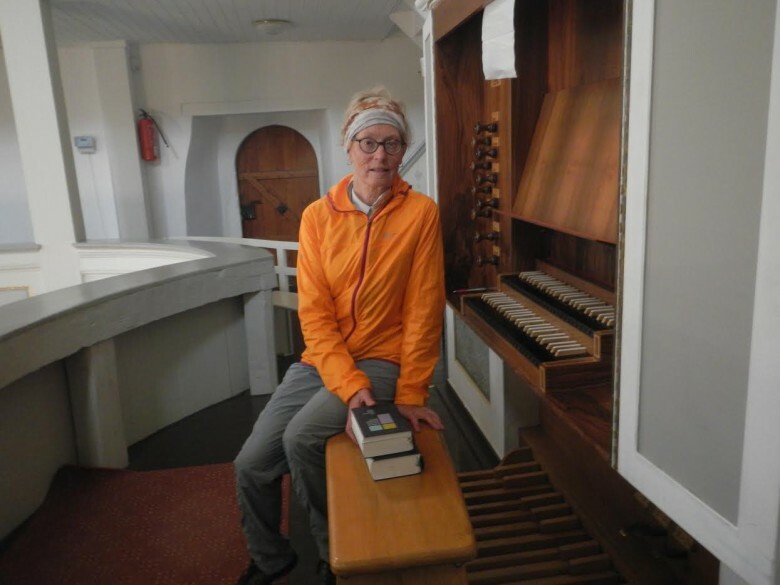 Last spring, local pianist and composer Dr. Lynette Westendorf set out on a solo adventure in Germany, to visit Johann Sebastian Bach’s region on bicycle. After several months of planning, she settled on a nearly 200 mile circuit which began and ended in Erfurt, the capital of Thüringen, a green and hilly region in the former East Germany. Bach lived his entire life in Thüringen, traveling only by foot, wagon, carriage, or perhaps horse. Unlike his contemporary Handel, who traveled throughout Europe, Bach lived and worked in the region of his musical ancestors, known mostly during his lifetime for his organ expertise. While his reputation as a master of counterpoint was fixed throughout his era, it was only many years after his death that the breadth and artistic richness of his compositions became to be celebrated worldwide, and nowhere more so than his home region. Lynette b egan her bicycle circuit in Erfurt, and then rode to Weimar, Dornheim, Arnstadt, Eisenach, Mühlhausen, and back to Erfurt, thereafter finishing her journey in Leipzig, where Bach is buried in the famous St. Thomas Kirche. 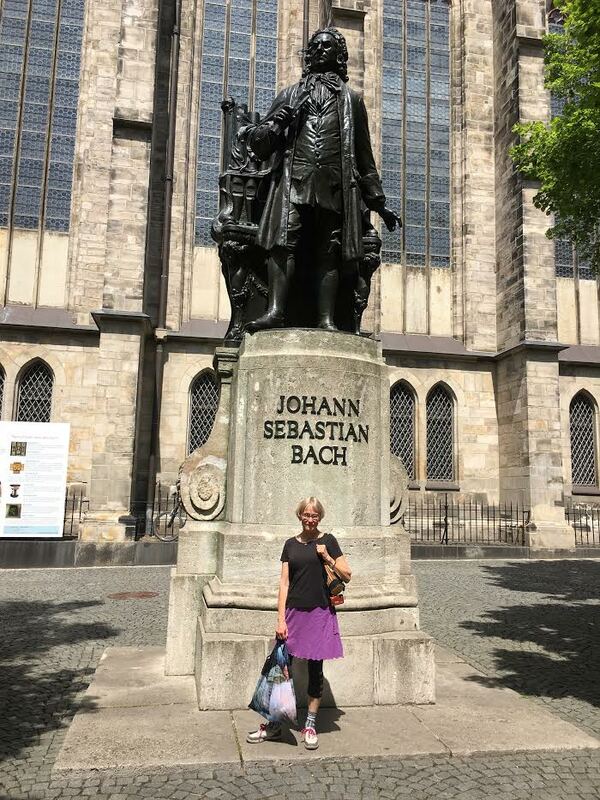 She visited many museums, churches, famous streets, and historic sites, riding almost exclusively on trails, as Bach would have done in his day. She mostly certainly crossed paths with the master many times. Lynette will give an accompanied slide show and lecture, playing a few selections from her favorite Bach keyboard pieces. DATE: Sat, Jan 14, 7pm. LOCATION: Methow Valley Community Center, Twisp. TICKETS: By donation. Donation goes to the Methow Valley Community Center. CONTACT: 509-996-3418.